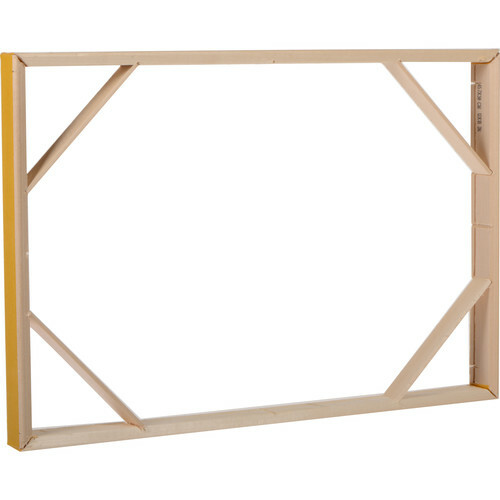 11 x 14" 12 x 18" 16 x 20"
Display your favorite artwork with the 11 x 14" Gallery Wrap Set from Hahnemuehle. The set includes four bars and four corner braces. Box Dimensions (LxWxH) 14.0 x 3.0 x 2.0"